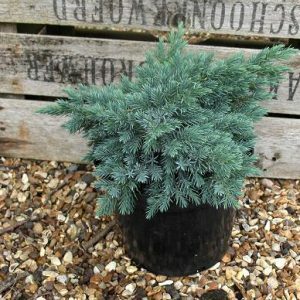 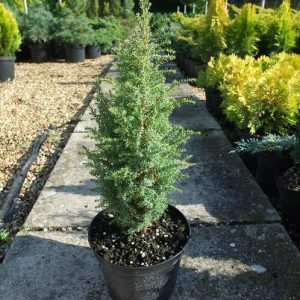 Bright dwarf conifer. 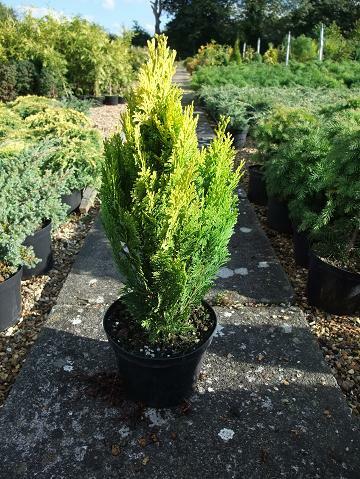 Forms a compact, generally pyramidal, bright yellowÂ dwarf plant that grows only a few cm per annum. 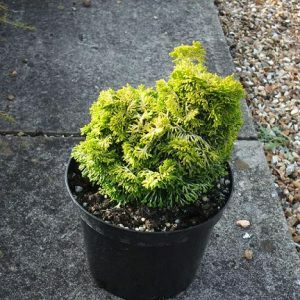 Well suited to a pot, but it does not appreciate drying out too often. 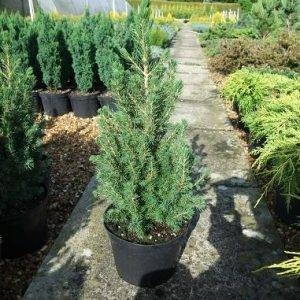 In the ground works well with all the traditional heathers etc, and I quite like it with small grasses planted nearby.